Consultant and thought leader in lead management, lead nurturing, lead scoring and inbound marketing, combining expertise skills for Salesforce.com, Marketo and Hubspot applications. Inbound marketing: keywords research, on-page SEO, off-page SEO, PPC, social media, visitors conversion. Lead management: demand generation, marketing and sales alignment, lead nurturing, lead scoring, email automation. Product management: strategic product positioning, developing an idea from inception to product delivery. Salesforce.com, Marketo and Hubspot consultant: implementation, administration, processes, training. 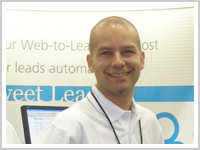 Established the inbound marketing and social media strategy based on Hubspot methodology for Coveo. Successfully implemented a lead management process with lead nurturing and lead scoring in a complex B2B sales environment for Coveo using Salesforce.com and Marketo. 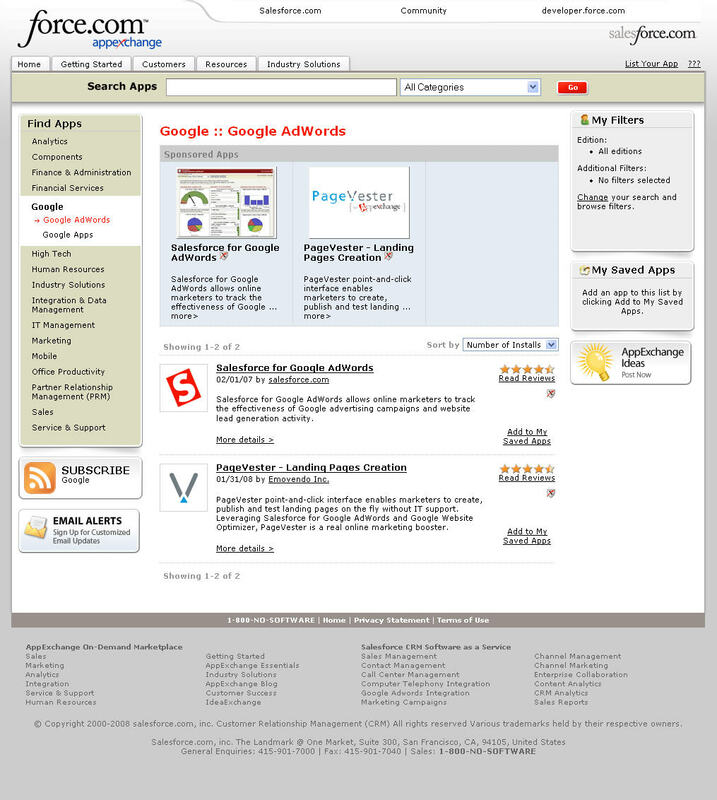 Strategically partnered with Google for Website Optimizer product launch. Selected among 6 companies worldwide. Successfully created, built and launched one of the most popular landing page solutions (PageVester) for Salesforce AppExchange. 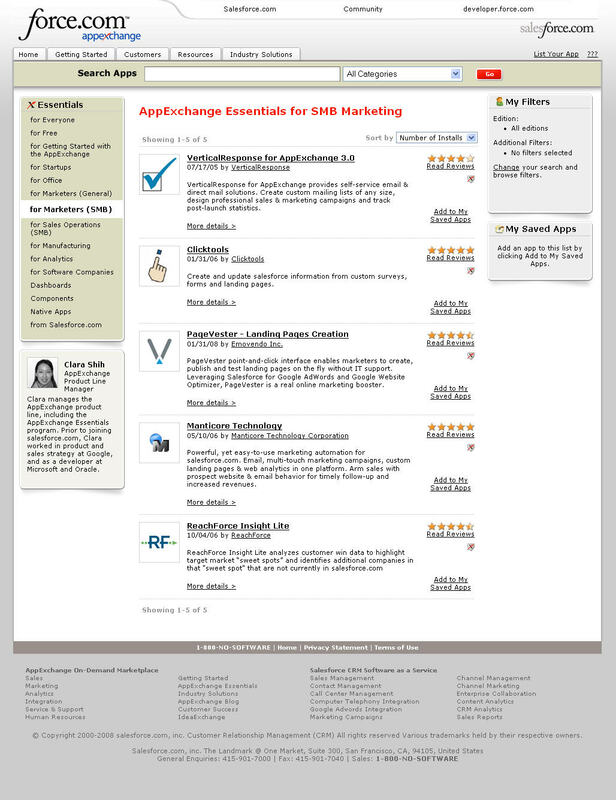 Named AppExchange essentials and selected as the only application under Google AdWords category. Successfully created, built and launched Canada’s #1 online broker for active traders (DisnatDirect), generating millions of dollars in profits for Quebec’s largest financial institution (Desjardins Group). Successfully founded, built, launched and sold Quebec’s largest financial website (Webfin.com) to Quebec's largest media company (Quebecor Media).